There are many different distribution patterns available with different lighting fixtures. Each distribution pattern provides a different lighting footprint on the ground to provide a light pattern for specific area light needs. The larger the distribution pattern, the larger area of light that is produced. 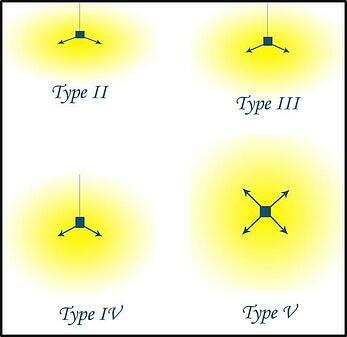 Here is a quick overview of different lighting distributions. Type II distributions provides a wide, round pattern and is more suited for small streets and wide pathways. 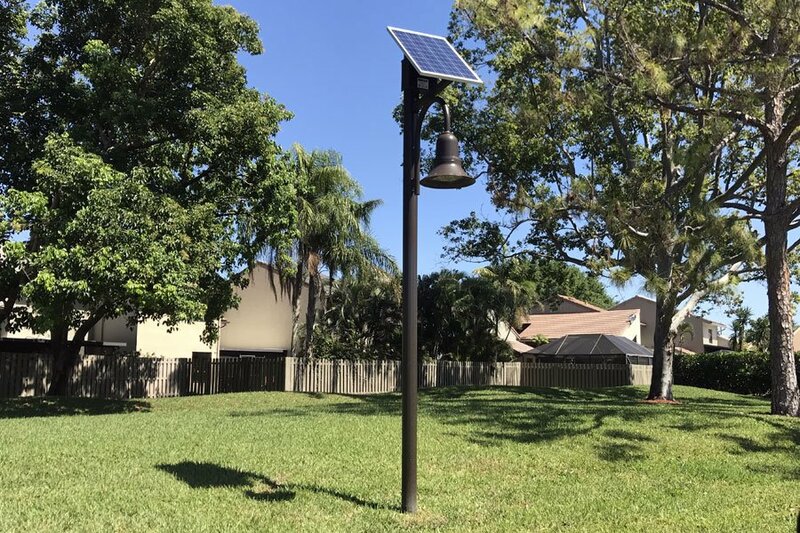 The fixture is placed in the center of where the light is required and the light is distributed in an oval type shape around the entire fixture area. The width of the light pattern on the ground is about 1.5 times wider than the mounting height of the fixture. 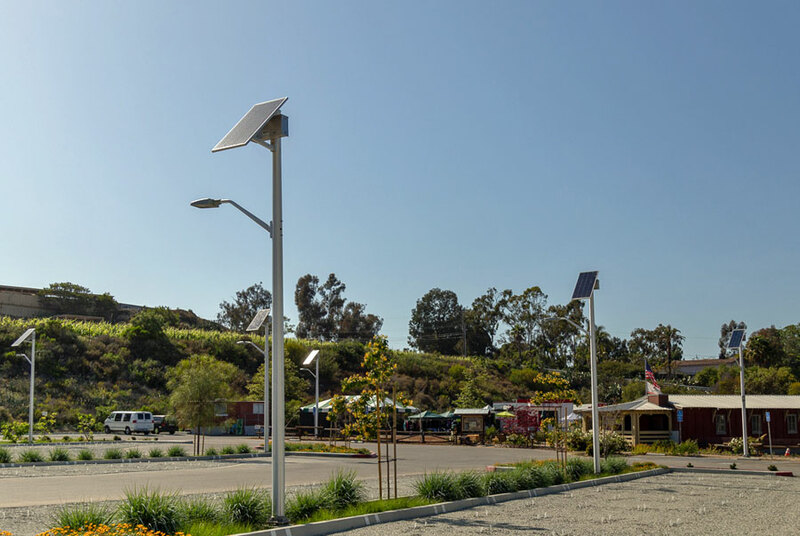 Type III distributions provides a wide, round pattern like that of Type II distribution; however the amount of light it provides is much larger and meant for roadways, parking lots and larger areas. The width of the light pattern on the ground is about 2.75 times wider than the mounting height of the fixture. Type IV distributions are a round pattern that is pushed out away from the fixture with little light falling behind the fixture. This is ideal for perimeters, security and walls or buildings. The width of the light pattern on the ground is still quite large, about 2.75 times wider than the mounting height of the fixture. Type V distributions provide the largest, most even pattern of light. 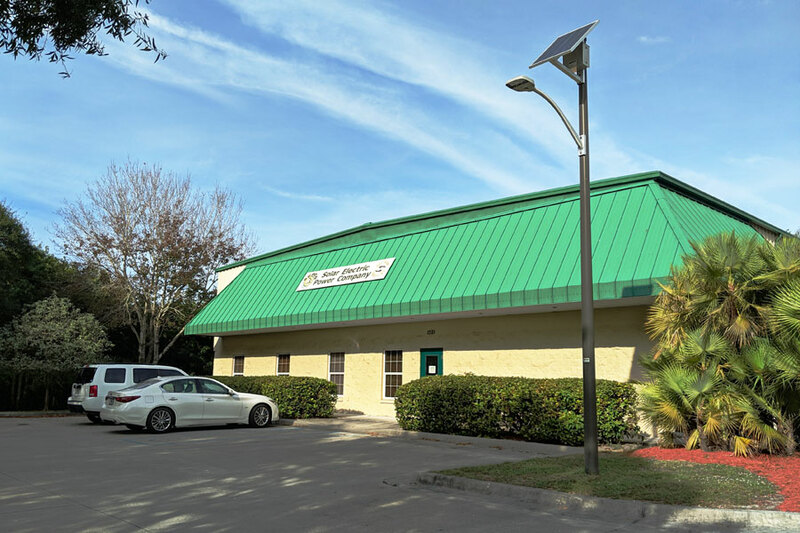 The light is pushed in all directions from the light fixture and is used for large parking areas or anywhere a large even pattern of light is required. There you have it. When you decide what are you need lit, make sure you are asking for the correct distribution pattern for your application.